Did humans really step-foot on the moon? This is not an illusion or some kind of sci-fi illustration. 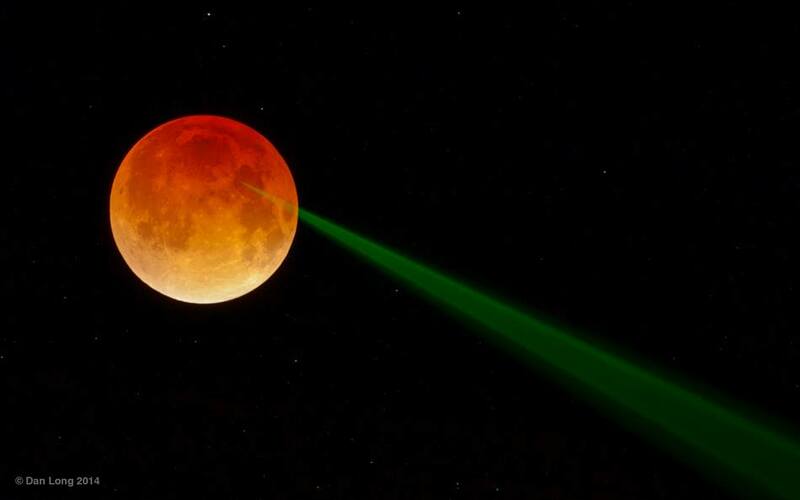 It's an actual laser beam, being shot at the eclipsed Moon on the 15 April 2014. The laser's target is the Apollo 15 retroreflector, which was left on the Moon by astronauts in 1971. 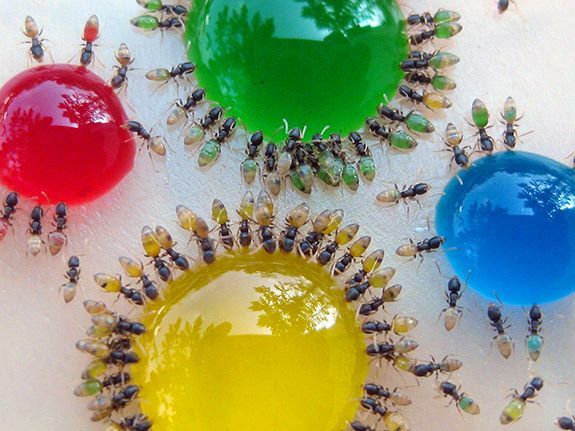 You are what you eat, especially if you happen to be an ant with a transparent abdomen, being fed a mixture of food colouring, sugar, and water by a curious scientist. 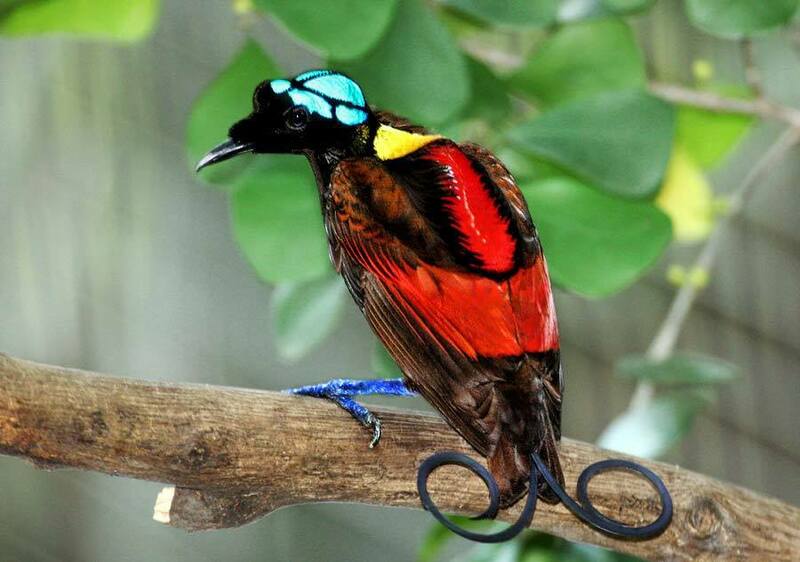 This is the Wilson's bird-of-paradise, found exclusively on the tiny islands of Waigeo and Batanta in the Raja Ampat archipelago of West Papua. That turquoise cap isn't made of feathers - it's actually a patch of very brightly coloured bald skin. It's awe inspiring the fact that 100 years ago we were just beginning to experiment with flight. Now we are looking at quantum computers, gene therapy, a colony on Mars, and so much more. Life has been going on for three billion years. 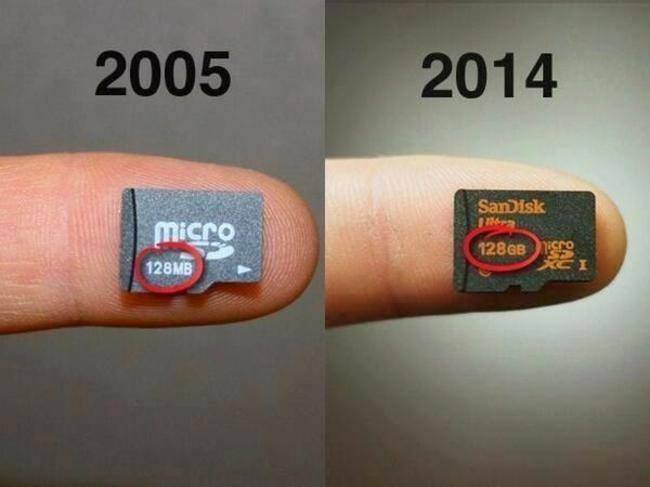 It's almost impossible to describe how rapid the recent change in technology has been. The future will be one hell of a sight if we make it that far. 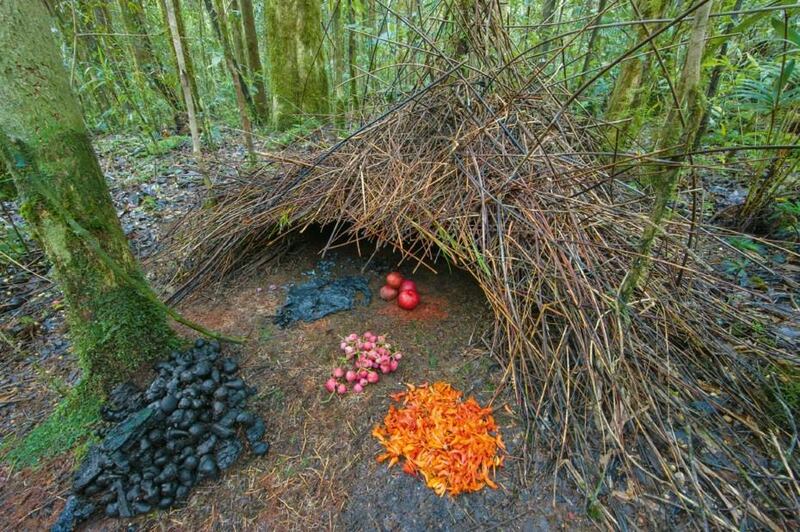 Believe it or not, a bird made this. 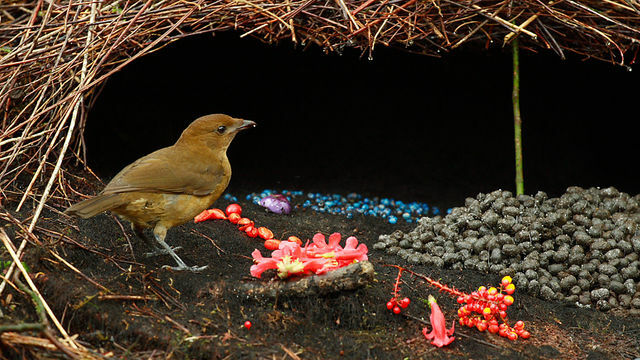 Vogelkop gardener bowerbirds from New Guinea go to extraordinary lengths to build a love nest from interwoven sticks and decorative objects to appear more attractive to a female. 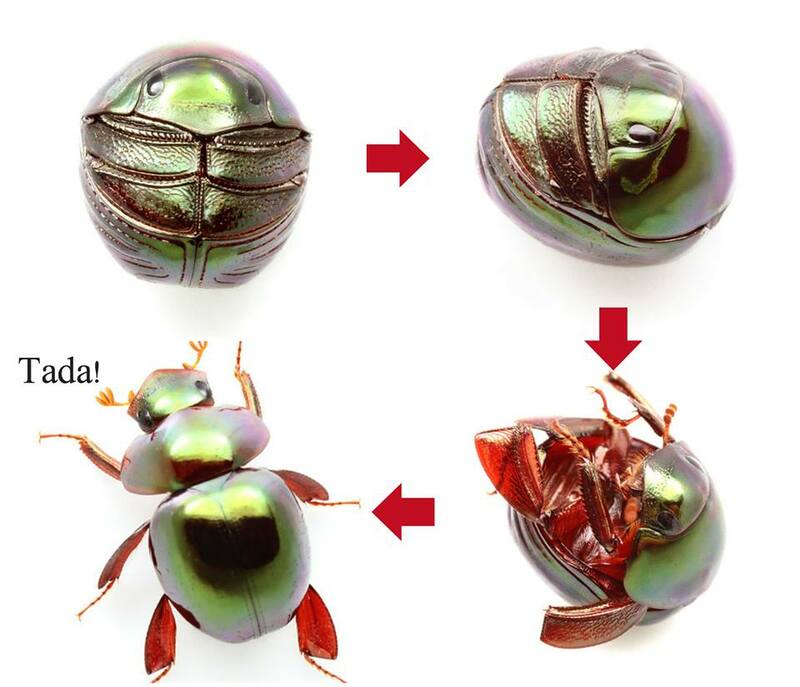 This bizarre little beetle is a species of pill bug from the Monteverde cloud forest of Costa Rica. Just 5 mm long, it can shrink itself even smaller when threatened by curling itself up into a perfect ball. 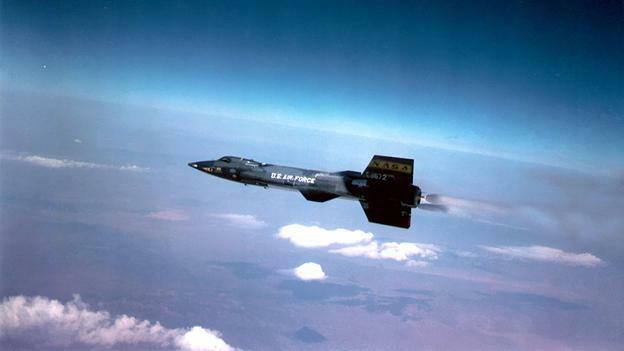 NASA's 'Space Needle' (from the 1950s), or X-15, is the fastest and highest-flying manned aircraft. Decades after its record-breaking flights, this speed machine is inspiring a new generation of space planes. The Jewel caterpillar and the moth it turns into. 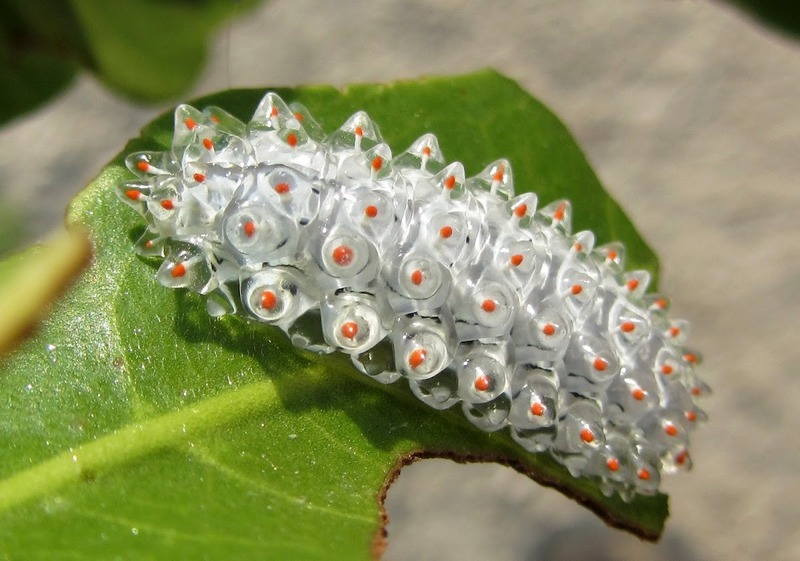 The 3 cm caterpillar is a member of the Dalceridae moth family, known as Acraga coa. This bright blue fish, named the blue parrotfish, can be found in the waters of the Atlantic Ocean, and spends 80% of its time searching for food. Deforestation has left sloths in the wild almost homeless, but a woman in Costa Rica opened up a rescue centre to make sure the species survives. She has a sloth nursery that has provided us with some super cute sloth footage that helps raise awareness of the struggles faced by this species. 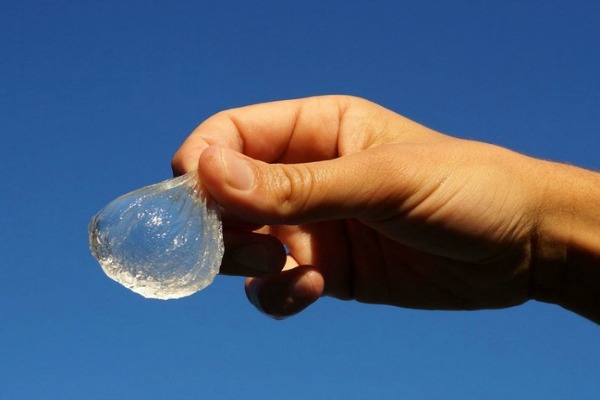 A team of scientist are working to create an edible water-bottle. Rodrigo González and his team first took a frozen ball of water and dipped it into a calcium chloride solution, which formed a gelatinous layer. Then, the ball soaked in another solution made from brown algae extract, which encapsulated the ice in a second squishy membrane to reinforce the structure. Keeping the water in the algae solution for long periods of time allows the mold to become thicker and stronger. I thought giraffes were vegetarians? This is a giraffe chewing on an impala skull. 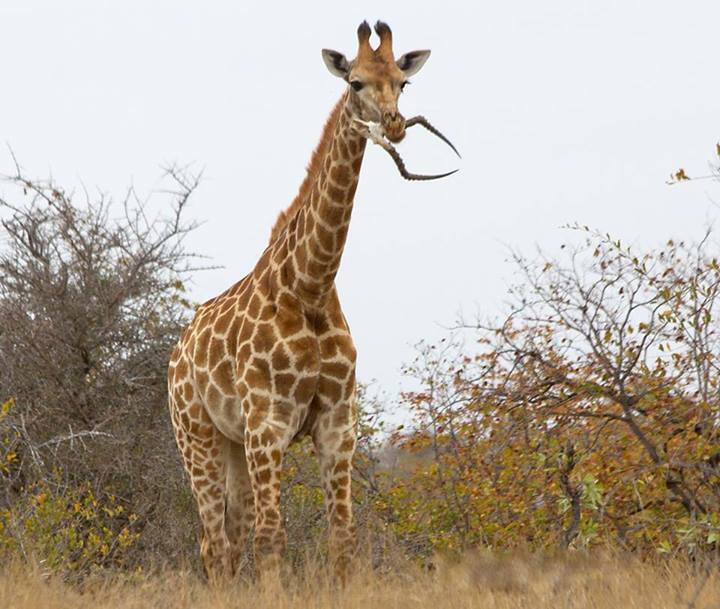 The behaviour sometimes seen in wild giraffes is called osteophagia, which literally means "bone eating". It's thought the bones help provide them an additional source of calcium and phosphorous. 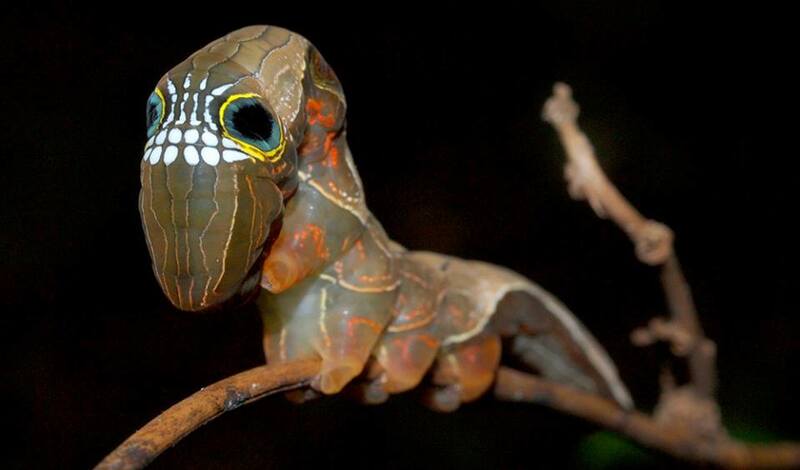 Behold, the fantastically creepy caterpillar of the pink underwing moth (Phyllodes imperials). When it's threatened, this Australian native rears its upper body segments up and curls its head down towards its 'chest', to create the illusion of a much larger, much toothier, head. Meet the 'Milky Bar' Snail. 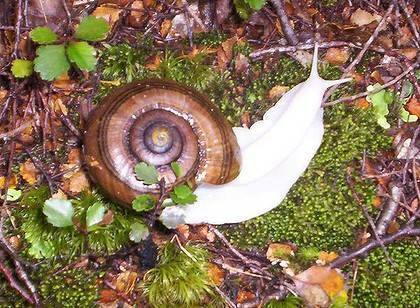 This giant carnivorous albino snail has been found in the New Zealand bush, and it's only the second recorded sighting of such a creature. Despite having innovative and sophisticated product designs, most of the early PDA companies failed. This was mainly because the success of PDAs was dependent on several aspects of enabling technology that had not been fully developed at the time a flurry of companies ventured into this sector. 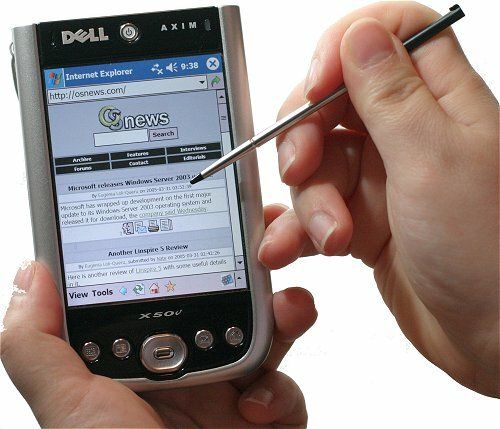 The success of PDAs was dependent on the invention of enabling technologies such as handwriting recognition software, modems, and power and memory miniaturization.